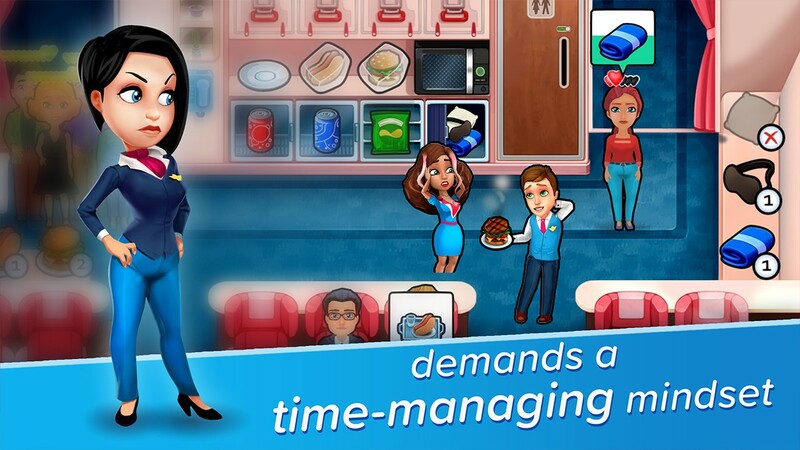 From GameHouse, makers of Delicious, Fabulous and Heart’s Medicine, comes a brand new time management adventure that will make your heart soar! 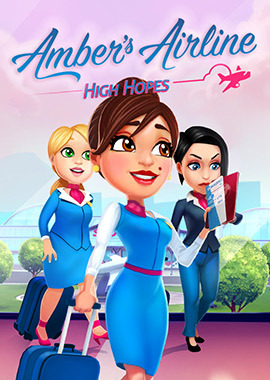 In Amber’s Airline - High Hopes, you’ll get a taste of the glamorous life of a flight attendant. 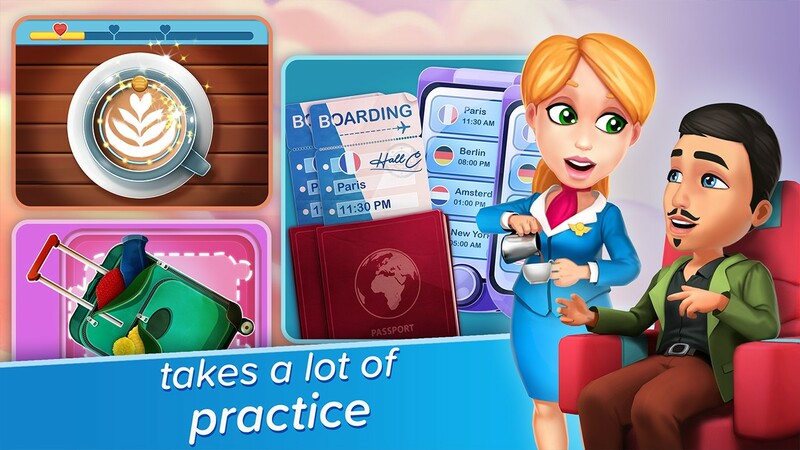 Meet Amber Hope, aspiring stewardess for Snuggford Airlines. Amber has dreamed of flying to exotic destinations around the world since she was a girl. 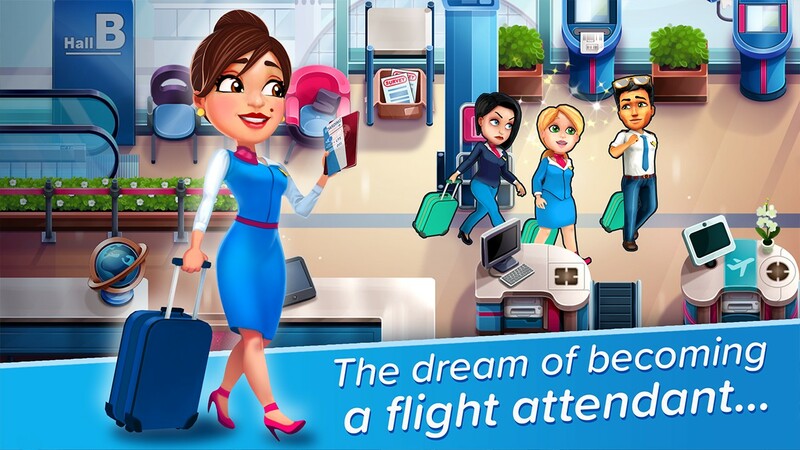 But before she can join the elite crew of air hostesses, she’ll need to pass her exams. That’s not going to be easy, and she’ll need your help. 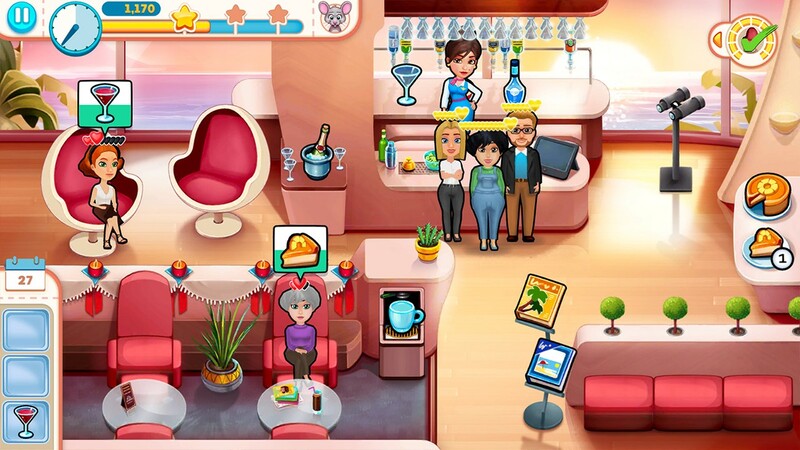 Everything is overshadowed by what happened in her childhood and she can’t escape her past. Her lingering guilt and fear are holding her back from achieving the very thing she is trying to achieve. 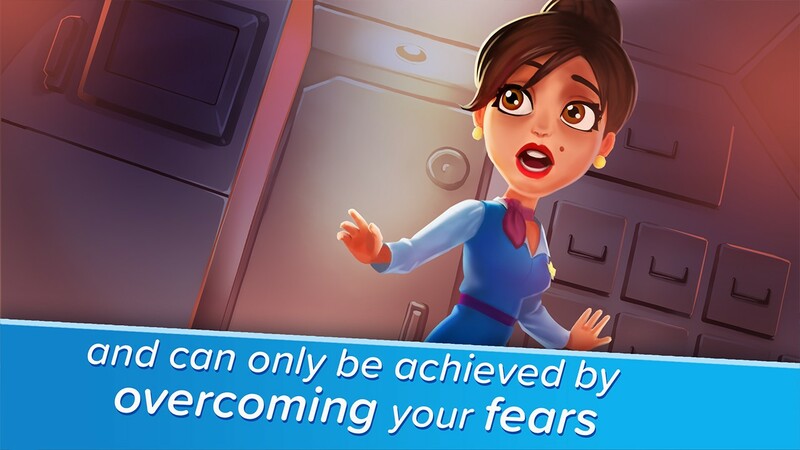 When her plane crashes, Amber is forced to face her fears. As you’ve heard time and again during safety demonstrations, Amber will have to help herself before she can help others. Is she up to the task? 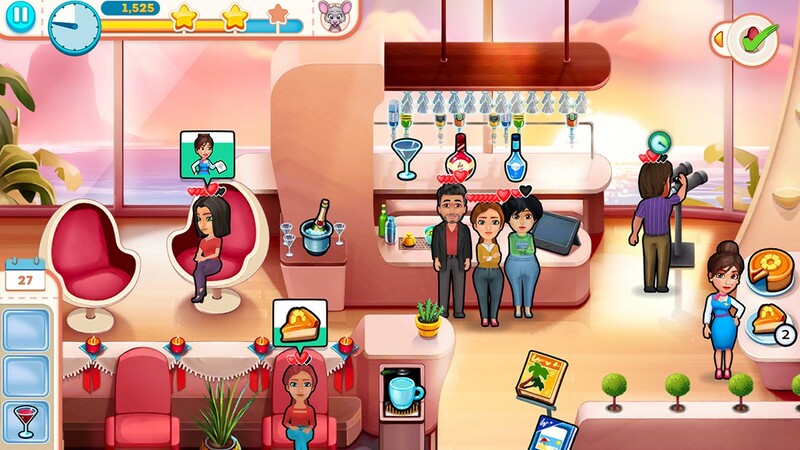 Share the highs and lows of Amber’s life. Be there for her and help her ascend to the highest heights!